Looking for some interior design ideas? Vinyl wallpaper may the solution. Vinyl is inexpensive, durable, and water resistant, and in some cases, fire retardant. Because vinyl can be used in many rooms of your home and office, it has become a popular choice with interior decorating. 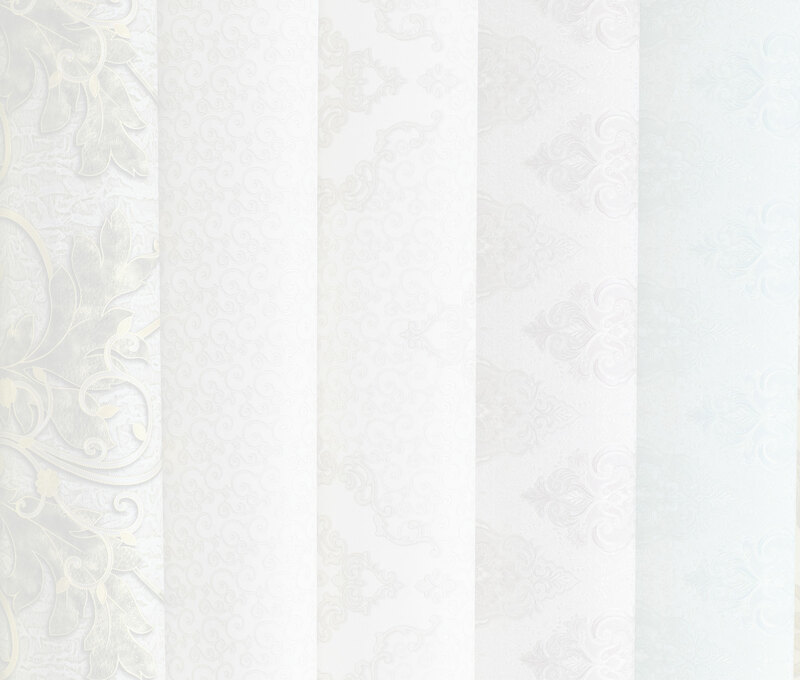 C-Thru Window Tinting can design custom wallpaper to create the ideal finished look for any room. Wallpaper allows you to add beautiful interior designs to your home or office. You can choose from a variety of colors and patterns. 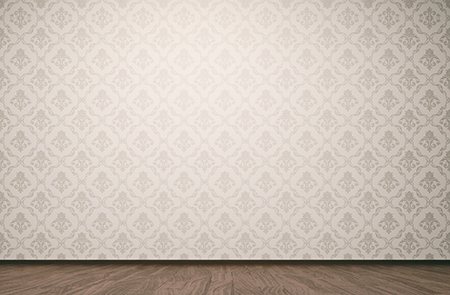 In the past, wallpaper could not withstand moist environments and could tear easily. However, there have been many improvements and upgrades in vinyl wallpaper over the years, which makes it a popular home improvement choice. Don’t let a little brick and mortar stand in the way of a stand out graphic that will grab your customers’ attention. Indoors and outdoors, C-Thru Window Tinting offers graphic films that can fit the most seemingly difficult textured surfaces like a glove. 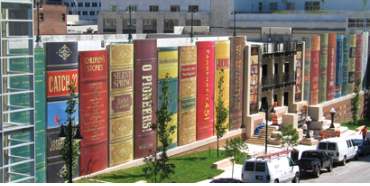 Made with graphics manufacturers in mind, installation is quick and efficient. Choose from an endless selection of designs, patterns, and colors. 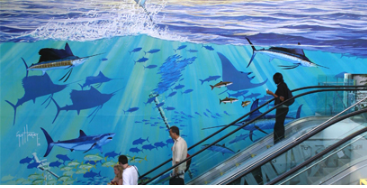 Turn smooth indoor surfaces into works of art with a wide array of 3M graphic films. From printable films and finishes to colored films and more, the ability to create vivid designs and make unforgettable impressions is at your fingertips. 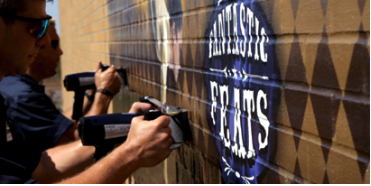 When your customers offer you a canvas, 3M graphic films can help make it a masterpiece. Wind, snow and rain don’t stand a chance. 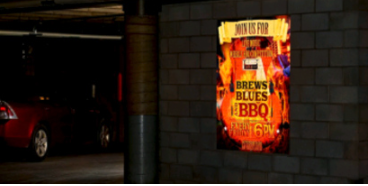 Brave the elements with 3M graphic films designed specifically for smooth outdoor surfaces. Whether it’s a painted wall, a slab of marble or a piece of stainless steel, we can help you find a solution that will bring your customer’s wildest and most creative ideas to life. 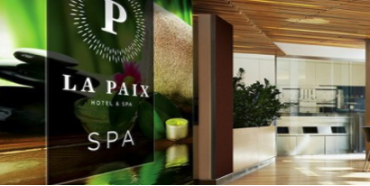 Reflective films don’t have to be limited to signs and exterior building wraps. C-Thru Window Tinting can boost your brand visibility both day and night, indoors and out, by helping you imagine the possibilities. Add sparkle and shine to everything from ice boxes to ordering boards. No matter where or when, 3M reflective films are easy to install and made to last. If you’re looking for some interior decorating ideas for your home or office, look beyond paint and consider a more impressive finish. Let the professionals at C-Thru Window Tinting install your new wallpaper for a seamless finish that you’re sure to love. If you have any questions or would like to place an order, please contact us at (808) 326-5488 or fill out our submission form. We look forward to working with you!